It's official, as of 4/3/19 we have moved to 314 S. Ponce De Leon Blvd., St. Augustine, FL 32084. Same great city, same great artists, new look and new location. 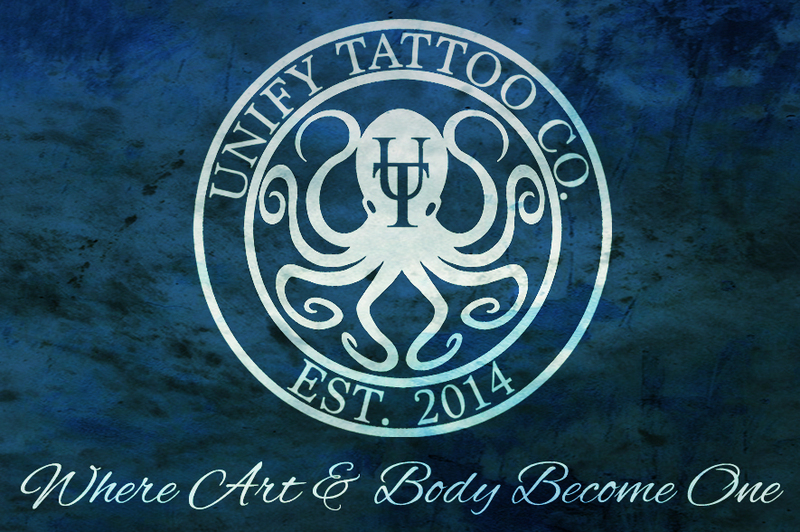 Come check us out in our new home and be sure to follow us on social media: @unifytattoofl for updates, photos, info and more!